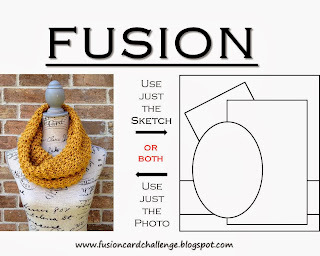 Wow, what a great response to the first CAS-ual Fridays Challenge in the new format! It was so much fun looking through the gallery, but also hard to choose a favorite! The next challenge is to make a project featuring ovals. Our sponsor is Pretty Pink Posh! 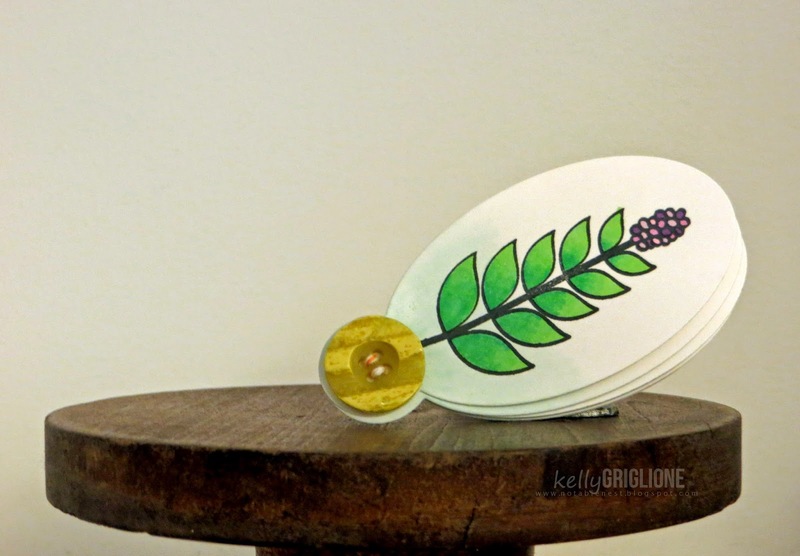 For this challenge I knew I wanted to use the CASual Fridays Stamps Oval Tag Fri-Die. But I wanted something a little more different than an A2 card or a tag. So I made a birthday fan! Each panel is an oval tag, secured in the middle by a button on either side. 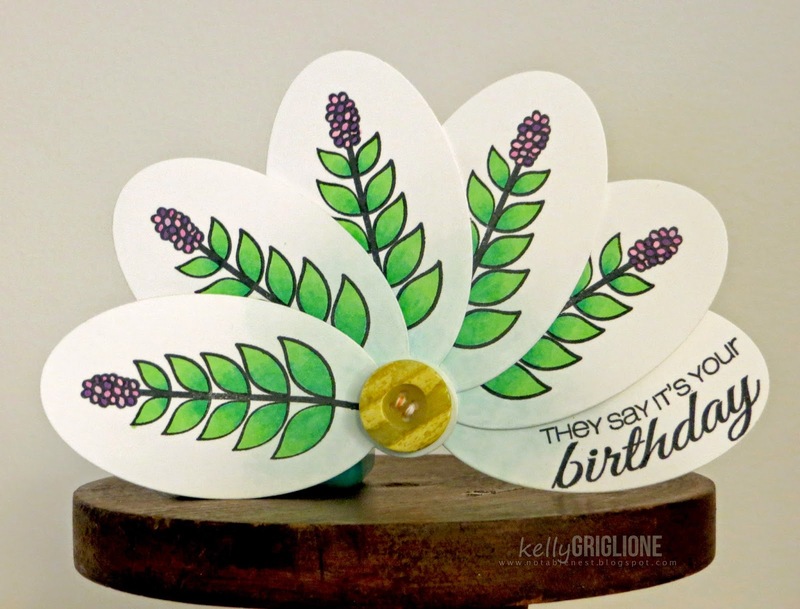 They are stamped with the graphic, open flower from Beanstalks and colored in with alcohol markers. I used a very light blue towards the center to keep it from looking too stark with the white background. ... completely up like a real fan. You could do so much with a design like this. It's only limited by what you stamp on it. You could even do an entire scene across all the panels. And with the die it makes it so easy to do. Can't wait to see your creations in the CAS-ual Fridays Challenge gallery! Hi folks! We've got another Fusion! This time it turned into a challenging (for me) sympathy card. 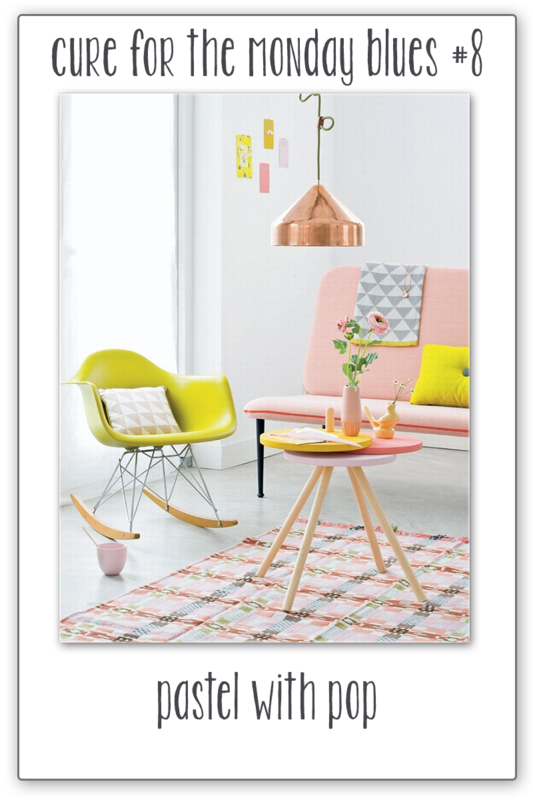 The textured mustard and print are picked up from the photo, and the layout is loosely followed. I was really happy when the CAS-ual Fridays Stamps Casual Trees die cut through the felt and remained intact. There's something about the thin cut of a textured material that gets me excited! The tiny, subtle Prima flowers have a pearl in the middle. A gold sentiment finishes it all off. 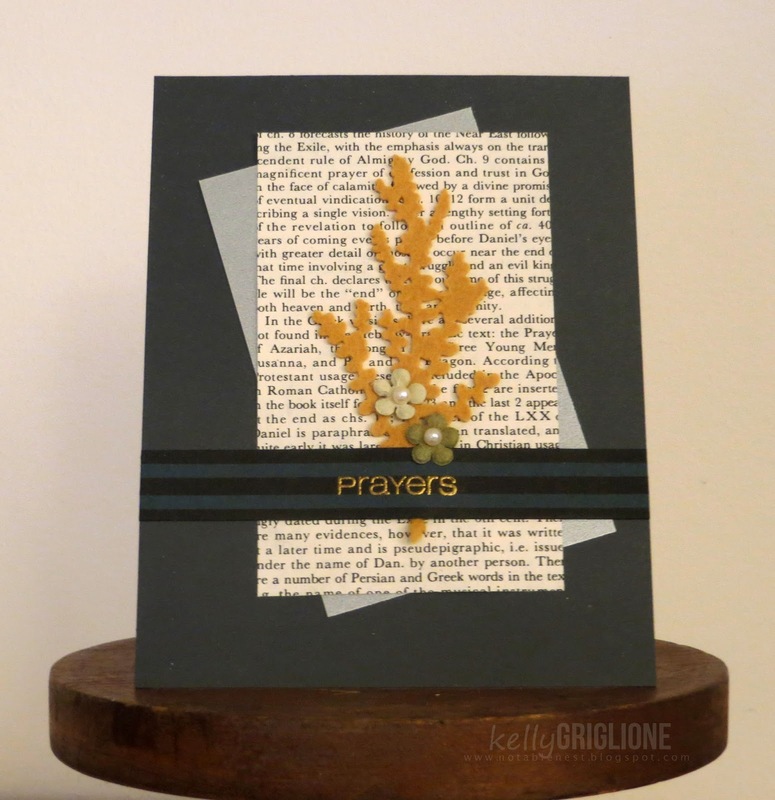 I like making the subdued sympathy cards interesting by adding lots of different textures (felt, pearl, gold, newsprint, vellum). Hi all! 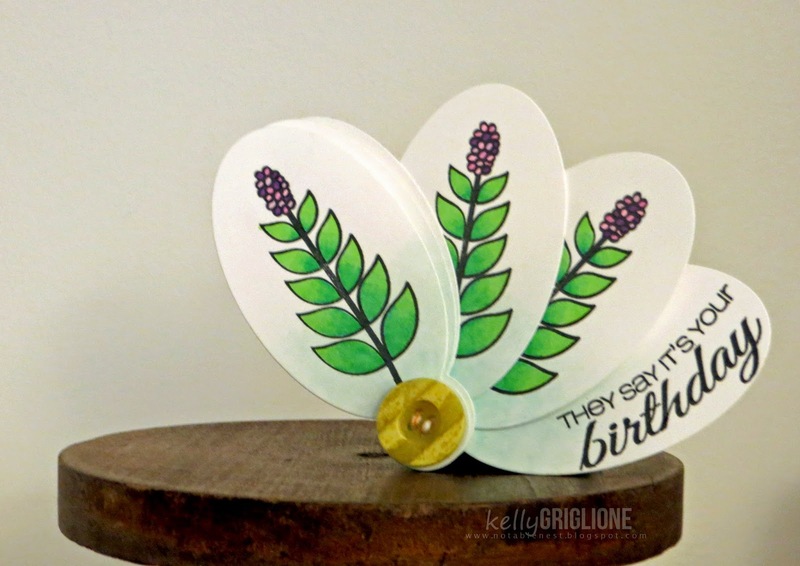 One last post as a Guest Designer for Gloria Stengel's Craft Hoarder's Anonymous Challenge Blog. 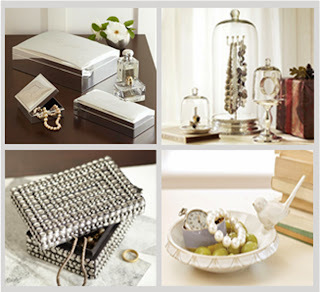 This challenge is a fun one ... to show some sparkle, glitz or glam! When I'm at a flea market, my eyes light up whenever I see a box full of bits and pieces of things, especially jewelry. These things are gold mines! Vintage pieces that are broken, or orphaned, are usually sold for less than a dollar. This heavy metal heart pendant was 4/$1 ... almost cheaper than buying a mass-produced embellishment made to look like it! I watercolored a background on 110 lb paper. The wings are white embossed on vellum to give it a light, heavenly feel. I added some glittery gold stars with winnie & walter Scenery: Big Bang Confetti. The sentiment is also winnie & walter - The Big, The Bold, and You. Coming up with different sentiments from all those little words is so much fun! Happy 50th Birthday maria f.!!! A huge, warm, happy birthday to maria f. who is enjoying her big 5-0 with family and friends right about now!! And a big thanks goes to Shirley-Bee for getting us all together to celebrate! As I'm sure you all know, maria is extremely gifted in this whole card makin' thang. She gets published regularly and is not afraid to try ANYthing. At all. I love to pop by her blog and see what craziness she's up to. I started scrolling through to pick a card to case, but I couldn't do it. There were just too many (like this card, this card, and I can't leave out this card either) that a decision was taking much too long. So I went with a new design. 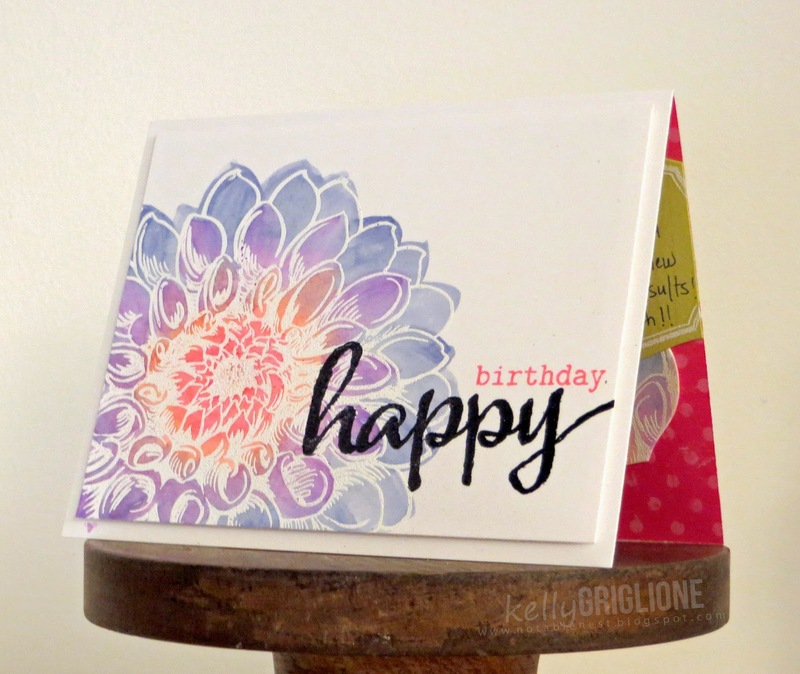 Add your own birthday wishes, or check out maria f's other cards here on Shirley-Bee's blog. Happy Birthday, maria f.!! Winnie & Walter Play Date #1 - Guest Design Spot!! Want to win a guest spot for the winnie & walter third release (along with all the third release stamps)?! Of course, right? The prize is yours for the taking at the new winnie & walter playdate challenge. 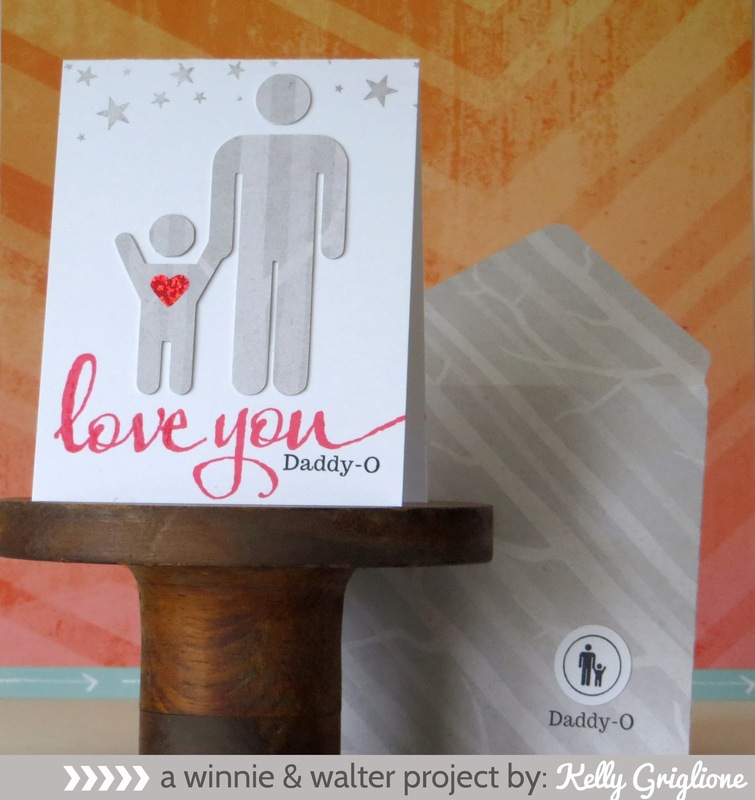 The challenge is to make a card based on the inspiration photo with one winnie & walter product (no product? no problem! check out the FREE cut files!) Then link it up before March 31st, and winnie & walter will select a winner. I took inspiration from the little girl's shirt in the bottom right corner, specifically the yellow writing over a purple image. A double layer of gold thread is strung through the holes. That's where I left the card at one point, and then I thought it would be fun to hang something from the lines of thread. So fun picking out words from The Big, The Bold and You to hang. They are embossed in white on vellum ... such a hot trend now. The little flourish is from The Write Stuff: Leave it to Mom. I hope you give it a try and link up your winnie & walter project. Thanks for looking! Anita, it's a pleasure to join so many lovely ladies who are eager to wish you nothing but the absolute best on your birthday! My apologies for being a bit tardy to the party (I'll get it right next time!!) but my wishes are no less sincere. 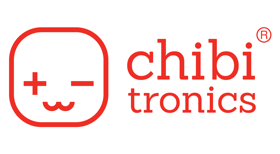 You are such a positive personality in our section of the blogosphere. I hope you had a wonderful birthday! A big shout-out to Darnell for being the hostess for the party once again, and Bev for the idea to get everyone together. Two more positive personalities we are lucky to have : ) If you haven't already, please check out the link on Darnell's blog to all of Anita's other cards. I knew I wanted to use a white embossed & open flower, and watercolors. The sentiment is winie & walter The Big, The Bold and The Happy (back in stock!) I embossed the black "Happy" to make sure it was solid over the white embossed and watercolored flower. Envelope is We R Memory Keepers Love Struck. This is the set that you are absolutely going to keep out on your craft table because you use it all the time. It's winnie & walter's sequel to the The Big, The Bold and The Happy set that sold out on the first day. 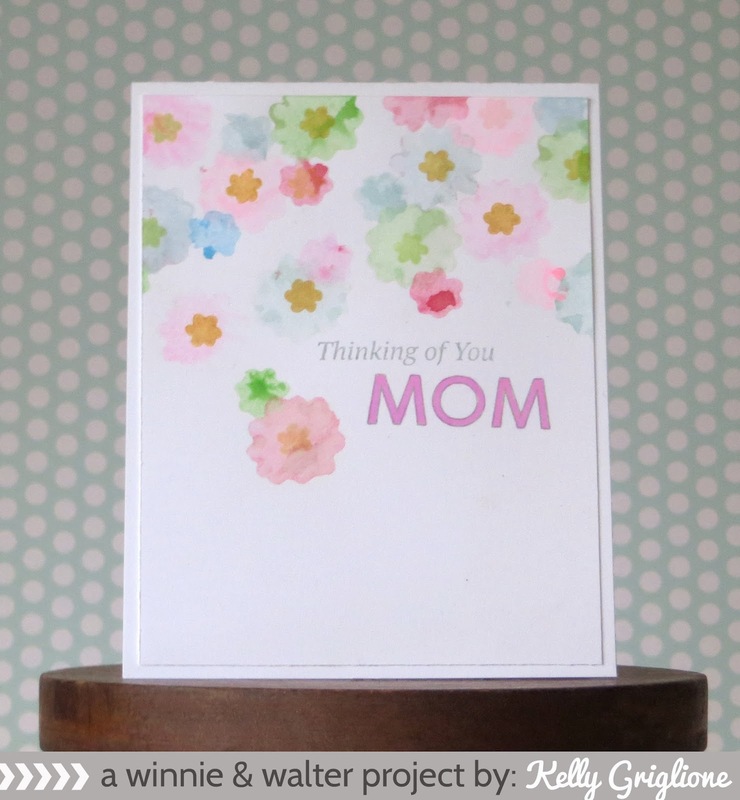 Just wait until you see all the different combinations of sentiments you can make with the small typewriter font! Confession: I have completely, madly fallen in love with the potty people cut files in Leave it to Mom and Leave it to Dad. I'm starting to think of them like I think of speech bubbles. Where speech bubbles represent that you're saying something, I think the people represent you and what you may be feeling or doing. In this case, with the open arms and the heart on the chest, I'm trying to convey the big hug that you would give someone when you are giving them a million thanks. This person would also be good for someone cheering and giving congratulations. I made this person by using the negative cut from my Daddy-o card as a stencil. Since the original cut file has the two people holding hands, I had to do some pre-planned inking to get a single person with his hands raised. I inked all but the hand that was connected, flipped the stencil over, lined it up over the inked person, and inked the single hand from the other side. Here's the notebook I use to try my ideas out (and also stamp on since it has a nice give to it ... I think the impressions are more crisp that way). I wanted to show you how I got the tiger stripe across the stenciled person. It's a pink packing peanut! My 9 year-old actually brought it to me thinking I could use it somehow. !!! I was so excited after I stamped with it (the first time was in green in the lower right corner) and it gave such a clear, dark impression without much effort. Loved it!! Here you can also see what the people holding hands looks like (in blue). The sentiment is from this new set: The Big, The Bold and You. Love the bold "thanks." The secondary sentiment "million" is stamped several times. Not exactly a million times, but lots. The gold diamonds are from Leave it to Dad. More obsession with those cute potty people. 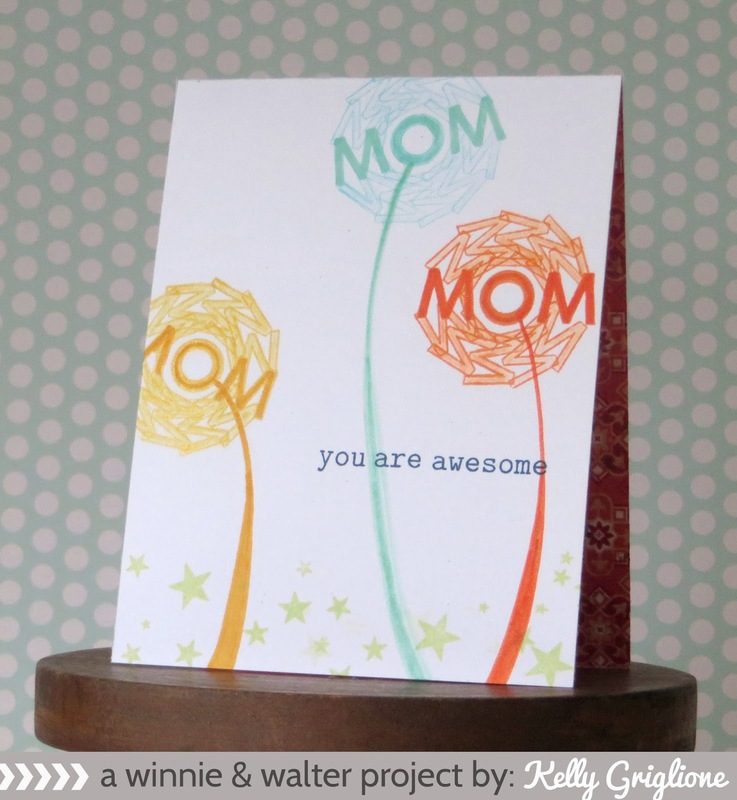 I wanted an accent in that area of the card, and really, the person was perfect to represent "you" who is talented. This time, I did the surgery to remove the child she was holding in the Silhouette software. 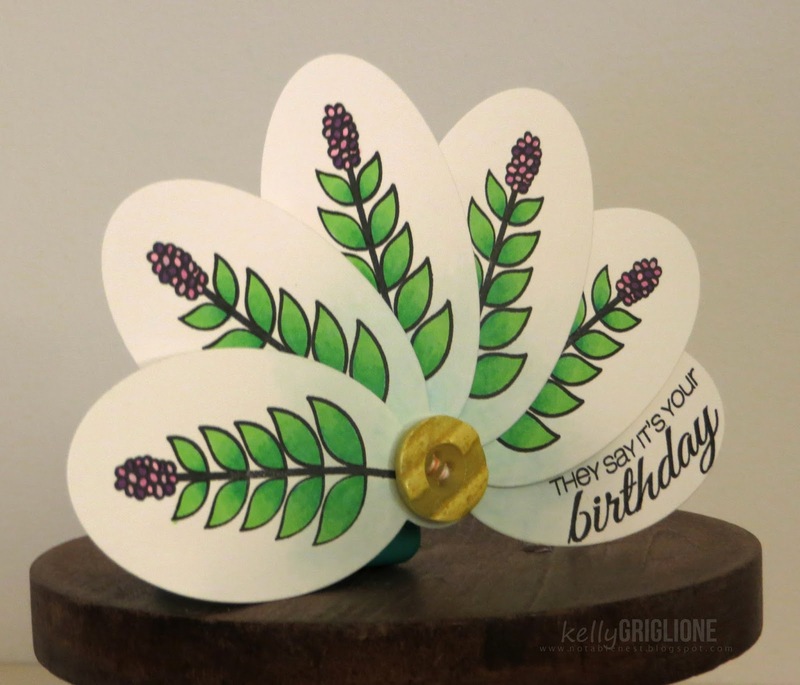 This card was made with the delicious colors in Taheerah's new card challenge in mind, The Cure for the Monday Blues. She's on her 8th challenge already, and each one has been really inspirational. Go check it out if you haven't already done so! Here you can see the dimension of the person, layered with 3 cuts of 110 pound white paper. I also outlined her on the top layer with a white gel pen. You can also see the dimension of the panel, with the recessed oval sentiment area. It's a piece of chipboard with a slightly larger oval cut out. Love that I don't have to worry about massive amounts of foam tape. I am definitely a thinker when I create. I can't just feel my way through a card, putting elements here and there and having them all magically work out. I am so jealous of the people who have that sense and just "know" what to do. I do NOT. I have to spend lots of time thinking. If you're interested, I thought I'd share with you my thought process on the flow of this card. I wanted your eye to start with the pop of color, the chartreuse "you," then follow the swish and secondary sentiment across to the woman's head. Here's where I was excited ... I put the woman's head right where the period would be for the sentiment. I thought that would unconsciously be pleasing to the eye. Yes, I think WAY too much. Anyway, once your eye is at the head, it would follow down the body to where the skirt is pointing to the right and the star that is pointing back. I extended the gold embossed stars (scenery: big bang confetti) on the top panel for this reason, and to make the talented lady shine a little more. 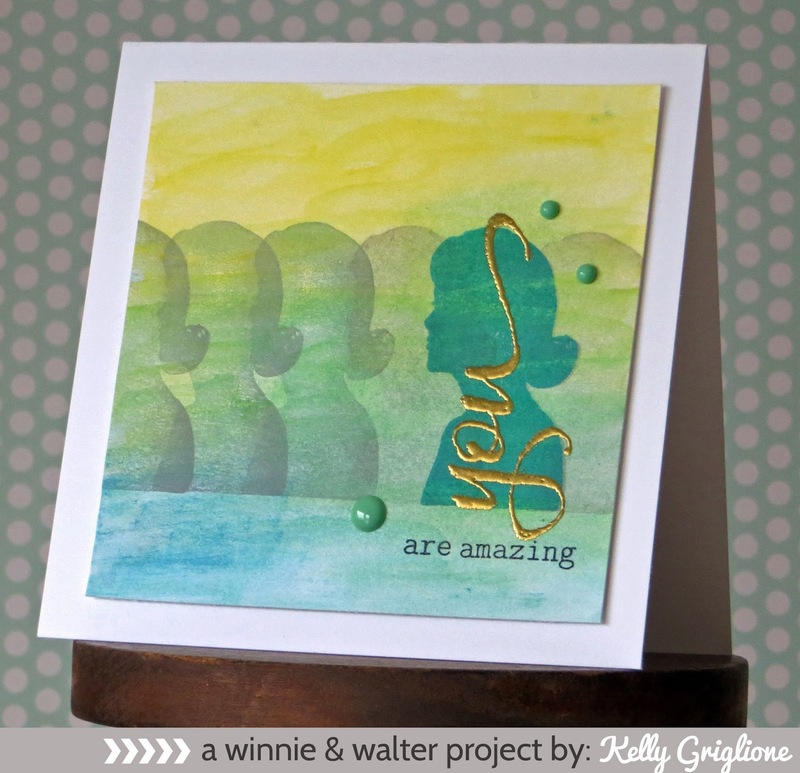 Don't forget to comment-to-win a stamp set each day of the release on the winnie & walter blog. And finally, all sets will be available tomorrow, March 15th at the winnie & walter store! 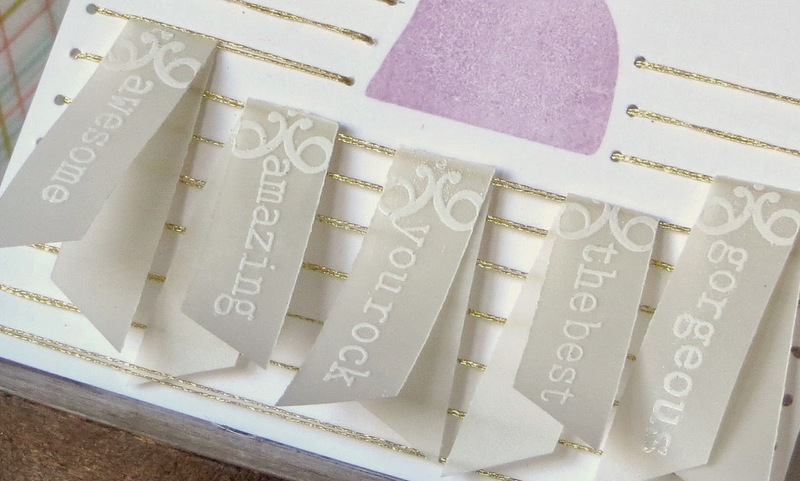 The corresponding cut files for each stamp set will be free with purchase until the 30th. If you have a digital die-cutter, you're really doubling your design options, as many files are different than the stamps. 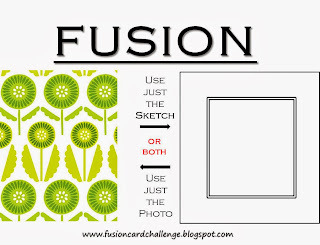 Fusion Challenge: An Honest to Goodness Fusion! Finally, I have made Fusion. Seems like each week I lean only to the photo or sketch, but this time it's a pretty literal interpretation of both. It was fun creating the background pattern with the new winnie & walter stamps available tomorrow (The Write Stuff: Leave it to Mom). 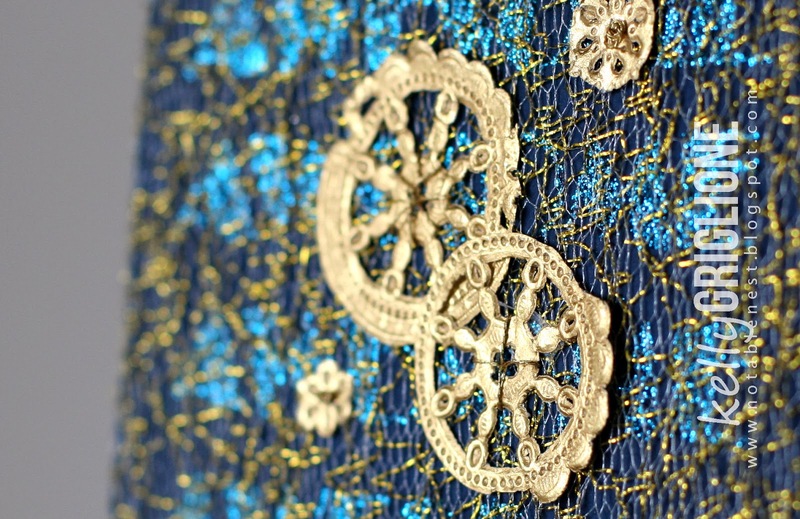 Totally reminds me of an antique needle work sampler. Cousin Helen's gold thread still has not left my desk top. A companion set to yesterday's winnie & walter The Write Stuff: Leave it to Dad, we have The Write Stuff: Leave it to Mom. Again, so many different images to pick from, wait until you see it! Not sure if you remember the man silhouette from yesterday, but here is a coordinating woman silhouette. I liked the overlapping spaces that somewhat highlight her facial features. And so happy to find that the "you" (from another set coming up in this release) fits the silhouette perfectly. The rest of the sentiment "are amazing" is also from that upcoming set that you'll want to keep your eyes on. Keeping the brand new Virginia's View challenge in mind, the background was colored with Inktense Wax Crayons and blended with a water pen. So excited to see Virginia's challenge take off so quickly, and even get its own blog! This next card is headed to Virginia's View as well. 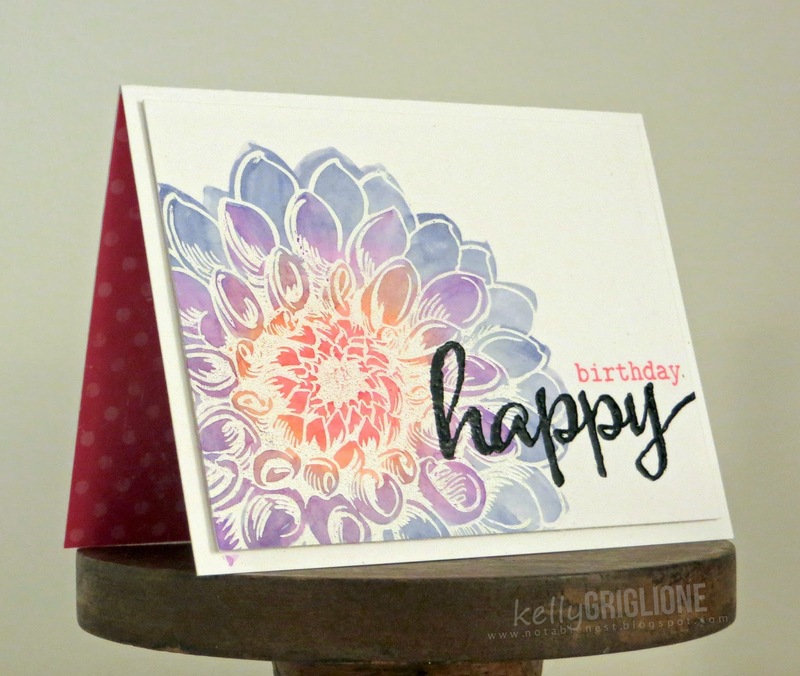 I brushed watercolor paint on the three differently sized flowers included with this set and then stamped. Love how each time you get a different result ... it does all the work for you! On several of the flowers I stamped a smaller flower in gold pigment ink for the center. 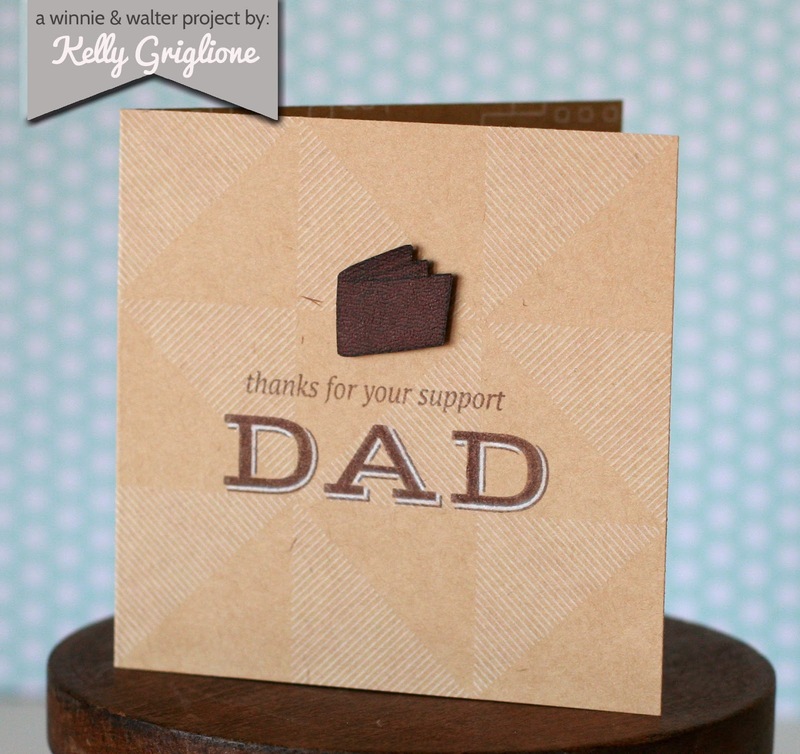 Since the overall card has a soft feel to it, the sentiment is stamped in gray instead of a harsh black. 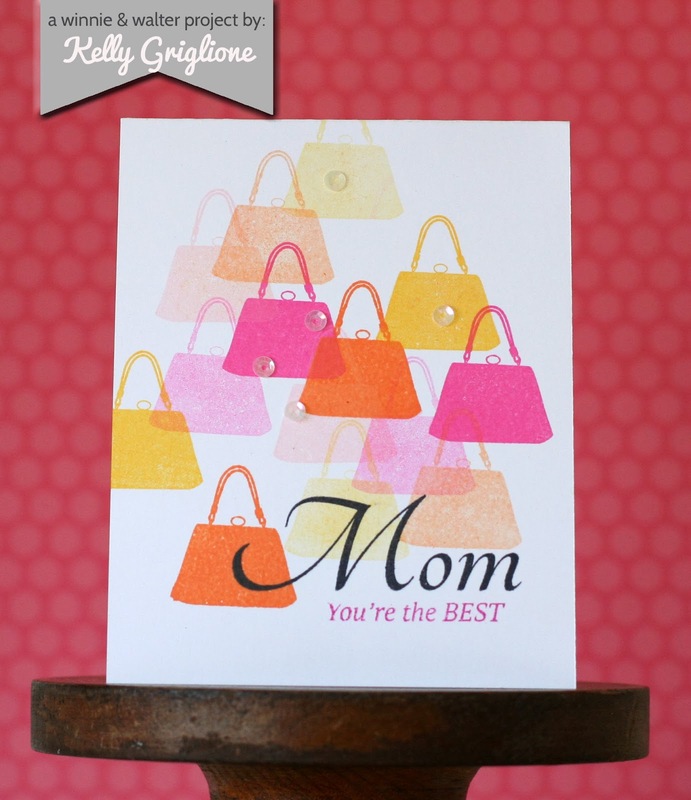 The deeper shade of pink on the inside of the card provides some balance, I think. You may have noticed that I line many of my cards with patterned paper. I've been asked about writing a message on the inside of the card. 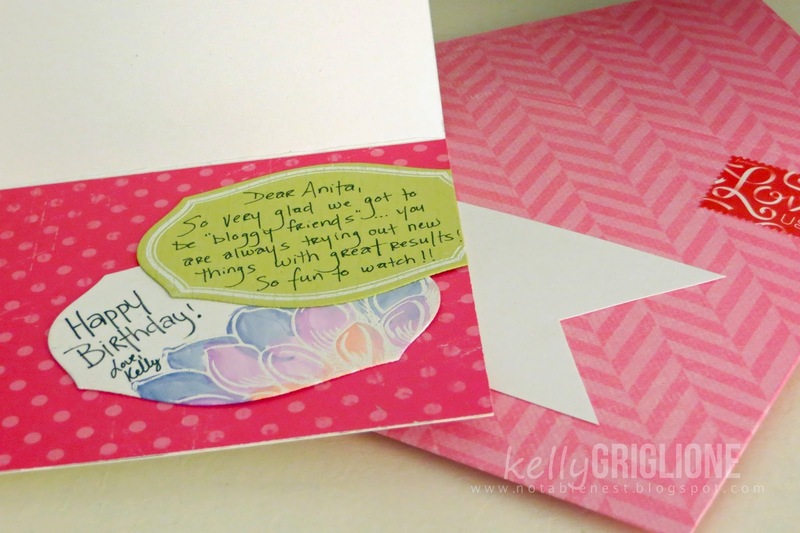 When it's time to send the card, I typically grab from a stack of white marquis shapes, slice off a side, line that up with the right edge of the inside of the card, and write my message on that space. Then add a few scrap embellishments from my drawer of misfits. 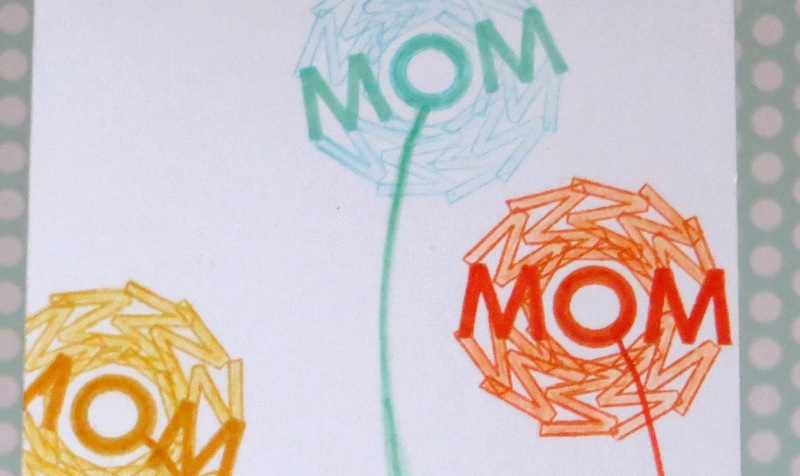 Here's the rest of the card, with all three MOM flowers. I had Dr. Seuss' The Lorax in mind when I made these. The simple sentiment in type writer font is from tomorrow's set, and the stars are from Scenery: Big Bang Confetti. Only one more set left. You will seriously not want to miss this one! I predict that it will fly off the shelves faster than the Big Bold and Happy sentiment set from the last release. Will be anxious to see. 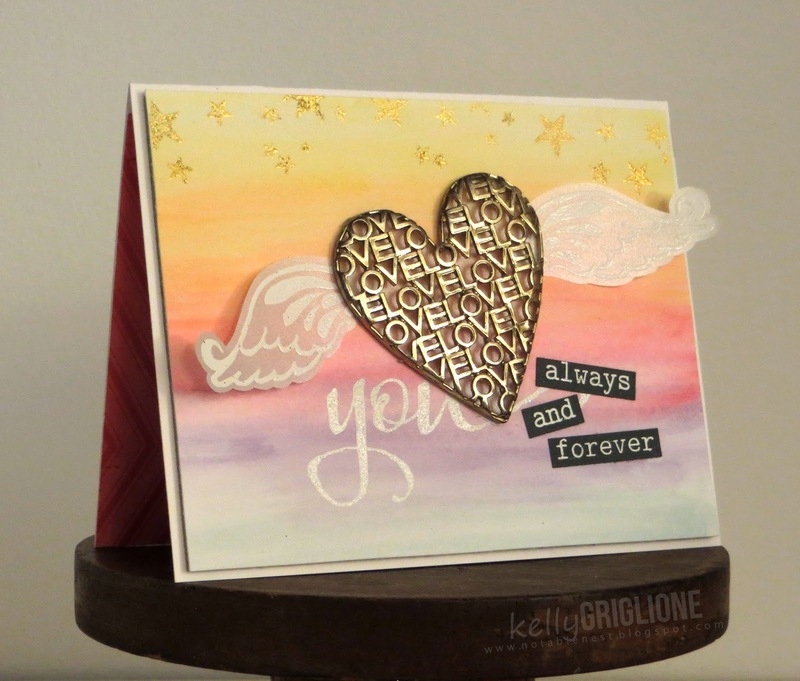 There are some amazing projects waiting for you by the Talent, and our awesome guest designer Angie Tieman! 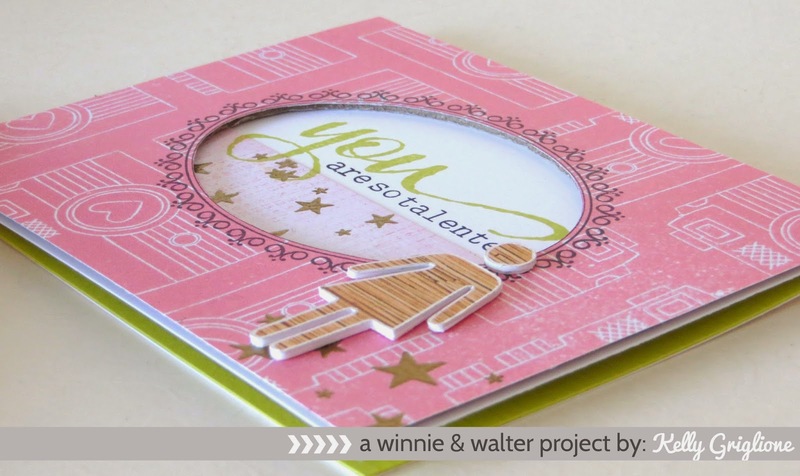 Don't forget to comment-to-win a stamp set each day of the release on the winnie & walter blog. Winners are announced on Saturday, the 15th! Hi all! 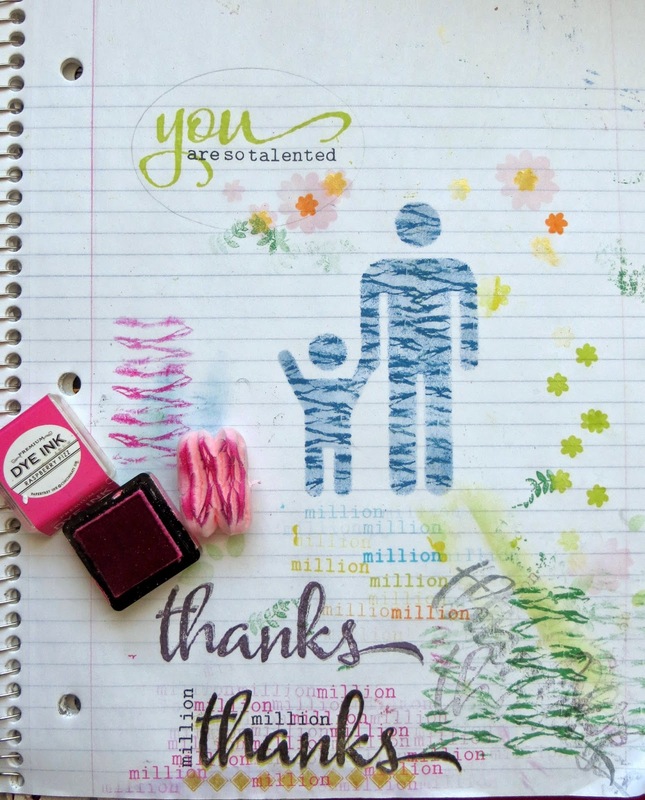 Here's a preview of winnie & walter's second stamp set, The Write Stuff: Leave it to Dad. 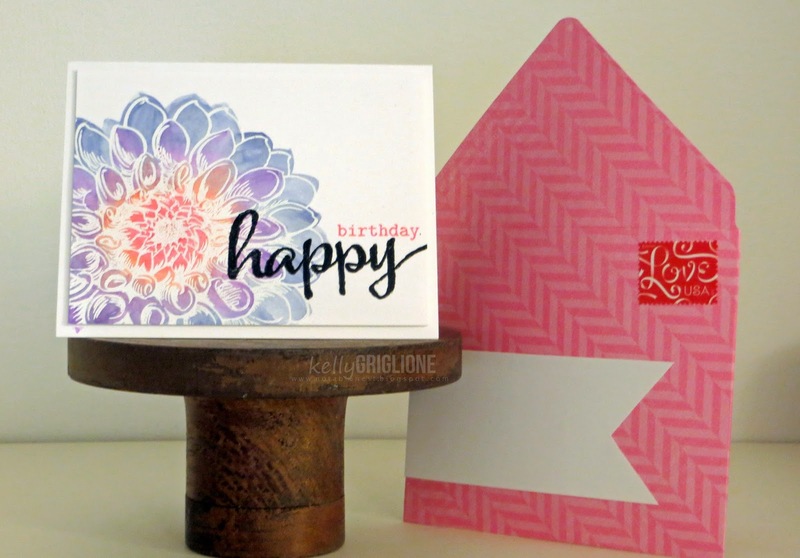 It was really difficult to pick which stamps to use for this post ... so many possibilities with all of them! 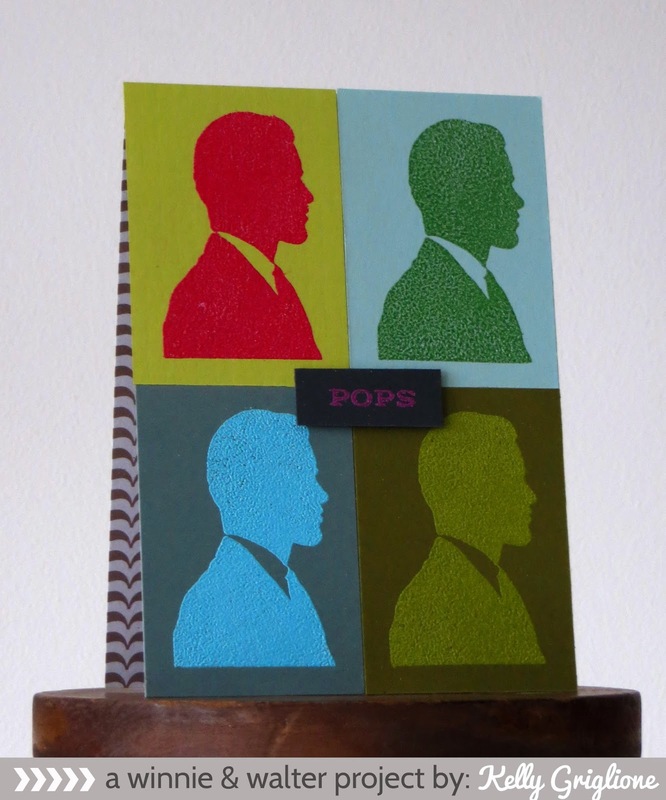 At first I reached for the white embossing powder for the Pops sentiment, but changed to purple to give it more of a quirky pop art feel. I like that there is no white on this card. Well, until you get to the inside I guess! 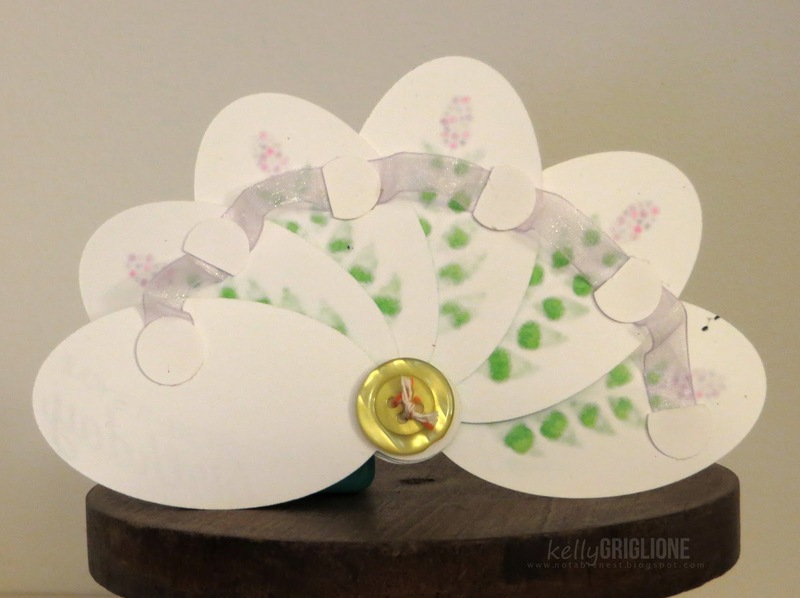 It's lined with We R Memory Keepers Simply Spring paper. And did you know that winnie & walter offer coordinating cut files? Yes they do! They are actually free with the purchase of the coordinating stamp set until March 30. Not interested in the stamps? You can just purchase the cut files separately if you'd like. Here's one of the cut files that is just so charming. Potty People holding hands! I layered two potty people together to give them a little more substance, and added the sparkly heart to the little boy who is lovin' on his Daddy-O. Yep, that's right, there is a stamp that says Daddy-O! How awesome is that?! We also use that term around here, although Pop/Pops is more common. Love is from The Big, The Bold, The Happy (sold out again, but will be back), and You is from a set debuting in a couple days. The stars on the top are from Scenery: Big Bang Confetti (sold out now, but will be back). Here's another cut file that's included free with the stamp set for a limited time. 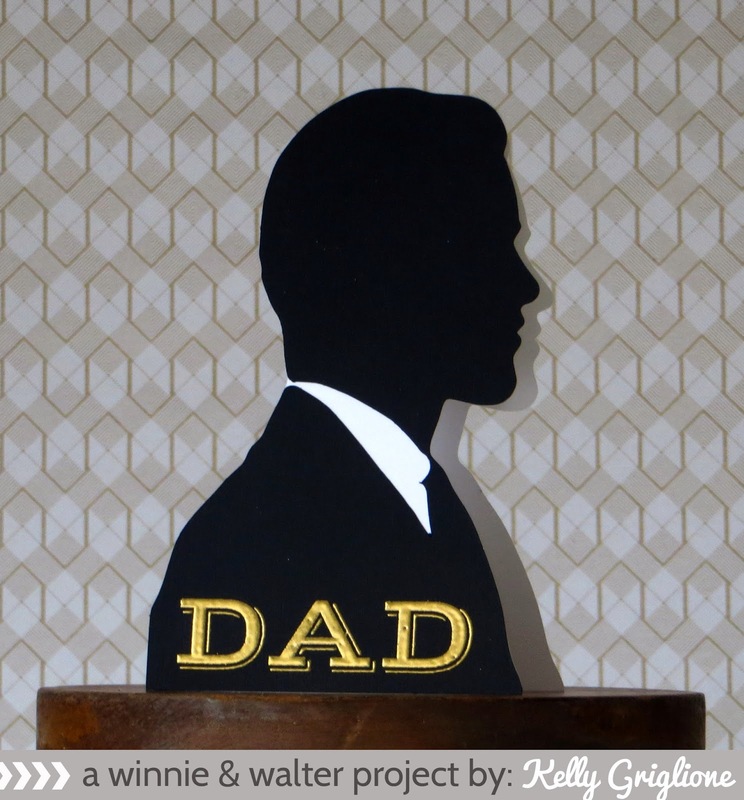 To make the shaped card, I made the Dad silhouette solid, copied it, flipped it horizontally, squished the two silhouettes together slightly, cut and folded it over. That's the bottom white layer. Then I cut a black layer as-is and adhered that on top of the white card base. The bold "DAD" is from yesterday's Parentville. Super quick and easy once it was set up and cut out. Half way through the second release! Check back and see the final two sets. 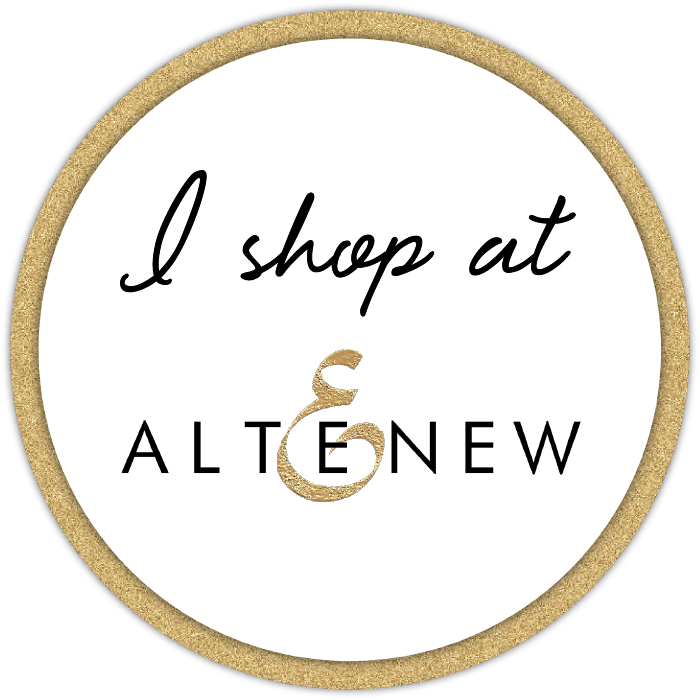 Like yesterday, be sure to check out the amazing projects from the Talent, and our awesomely talented guest designer Angie Tieman! Hey everyone, it's time for the sophomore release from winnie & walter! I think you will like these sets just as much as the inaugural release, and I can't wait to show them to you! They all have a family theme, and this first set is a mix of Mom stuff and Dad stuff. 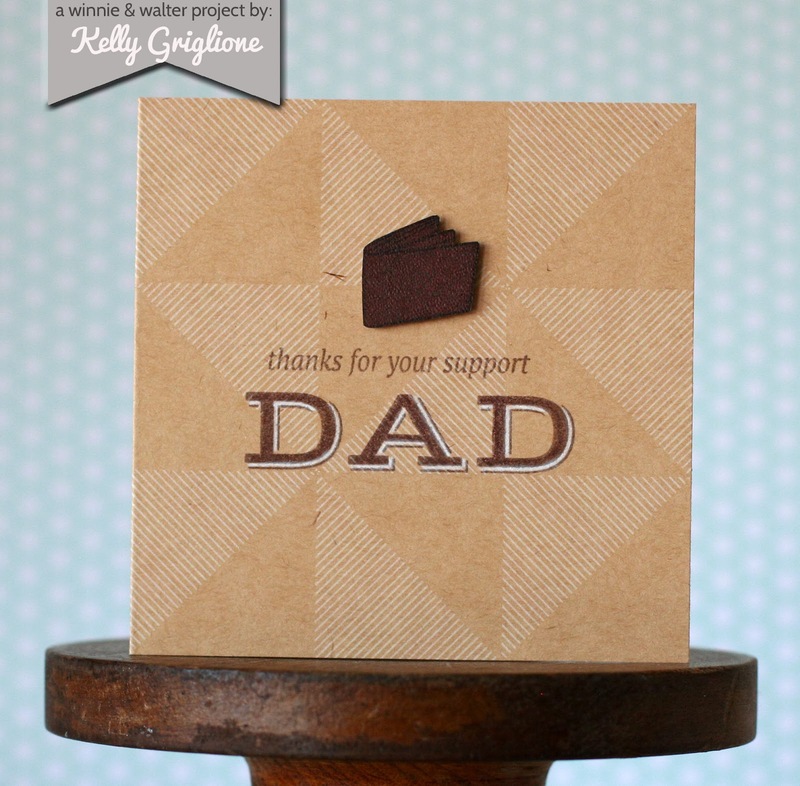 Here we have a bow tie for Dad, generationally stamped several times on the base of this one layer card. There is a slight linen texture from me kissing it onto another stamp first. The fonts for the sentiments are again outstanding and make quite an impact. Finally, for the impeccably stylish and together mom, a collection of purses sure to rival the ones she has tucked away in her closet. I'm generally not so successful at the random placement of images, but I'm pretty happy with the flow of this one. Again, the bold sentiments with the mixed fonts really grab your attention and make it look like a Hallmark card. We've got more goodies to share over the next three days, so hopefully you can come back and see what else is coming out. 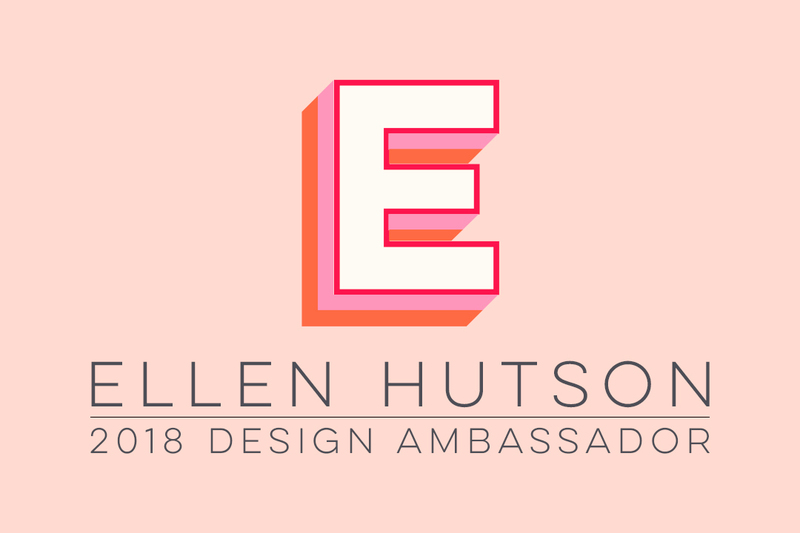 If you get a chance, be sure to check out the amazing projects from the Talent, and our awesomely talented guest designer Angie Tieman (my long-time CAS-ual Fridays teammate!!) who won the guest spot from the last release! Vanessa Menhorn's projects will be available later this month due to shipping issues. This last set of CAS-ual Fridays Stamps is perfect for any teen boys or girls that you send cards too. 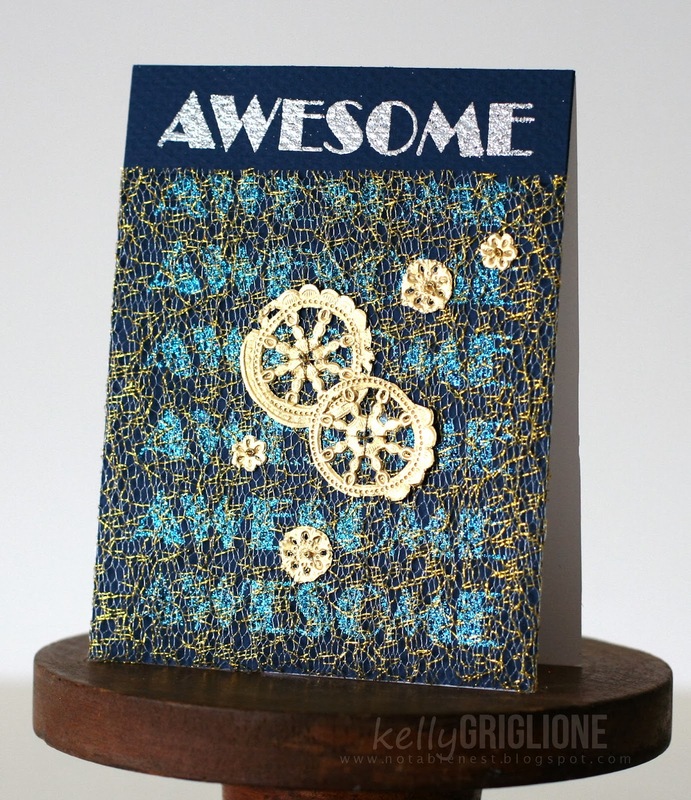 You instantly become twice as cool as you were before using them : ) This first card uses the "awesome" stamp embossed in silver sparkle and then again in blue sparkle. My original intent was to stamp this as a background, but it was a little difficult to read and the contrast was too low. So I decided to cover it up with gold mesh fabric and make it even more difficult to read, almost like it was planned that way! More doily parts were on my desk, so I used some here too. I attached the small ones with a french knot, and the two larger ones are stitched through the center. Can you believe there is actually a stamp set that includes "totally stoked"?! Right? How fun and different! 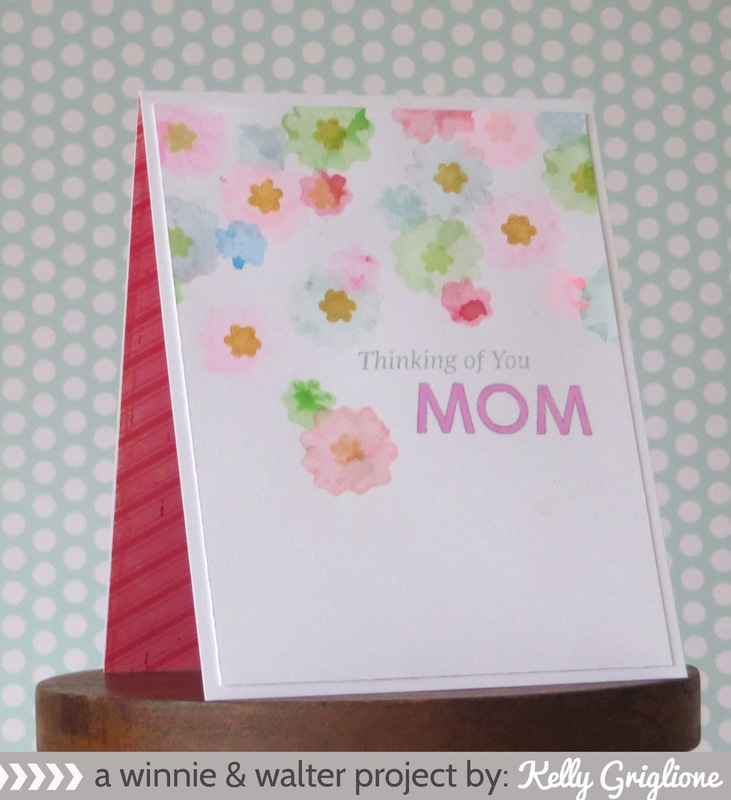 I was going to make a card set using this sentiment stamp embossed on colored card bases, and perhaps I still will. 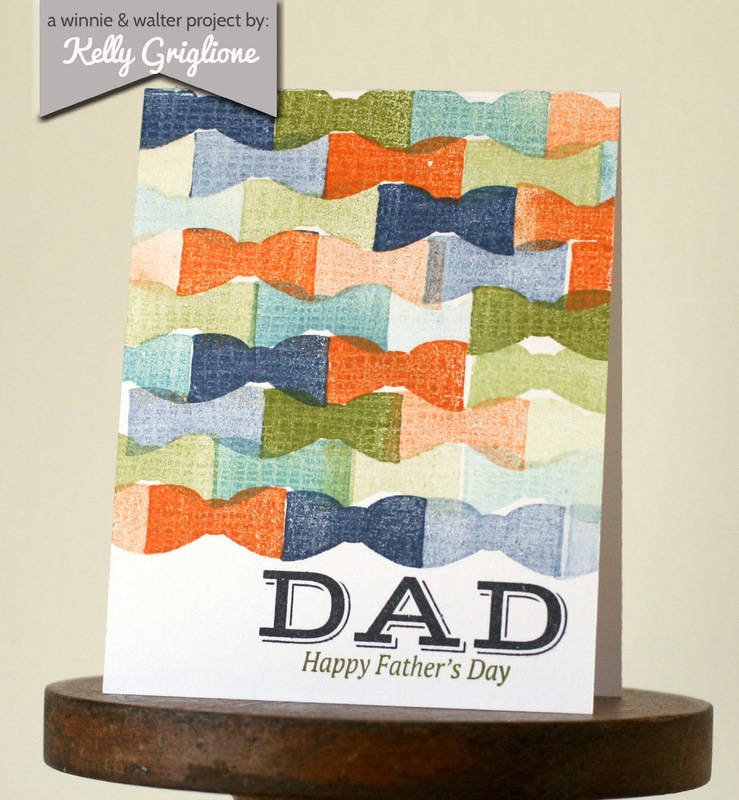 But for now, here's a single card that consists of an embossed sentiment and two strips of patterned paper. Quick! And speaking of fun, I totally giggled when I saw "wait for it" ... so many ways to play around with that one! 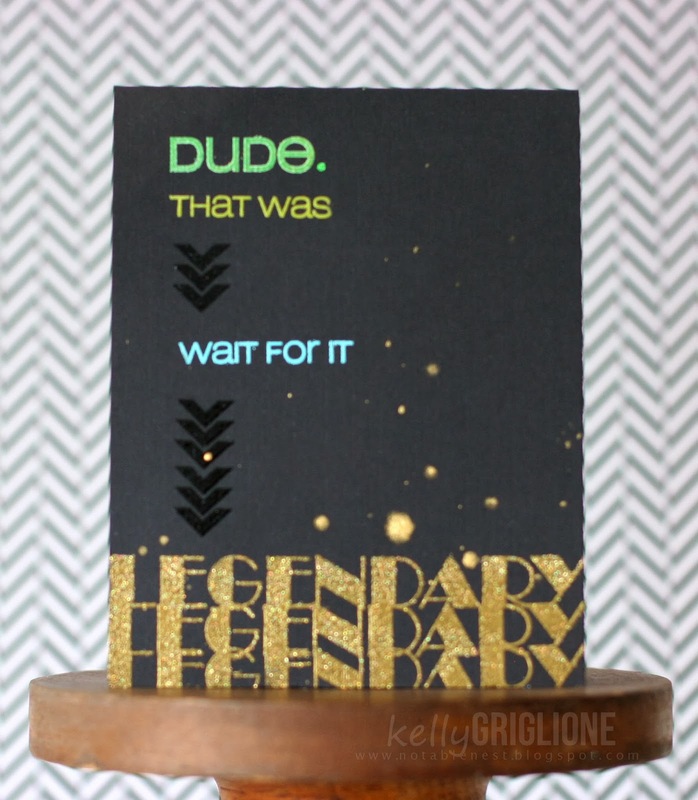 I used the "dude" and arrow stamps from Rad (which is a perfect companion set to this one) to visually lead up to the "legendary" declaration. 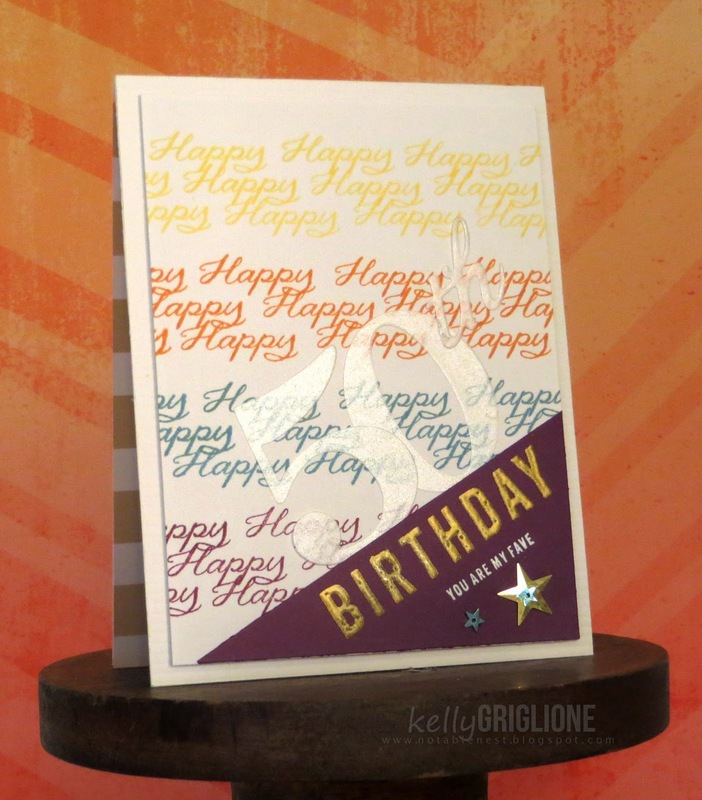 Stamping it in triplicate helps emphasize the message and create a focal point on this text-only card.